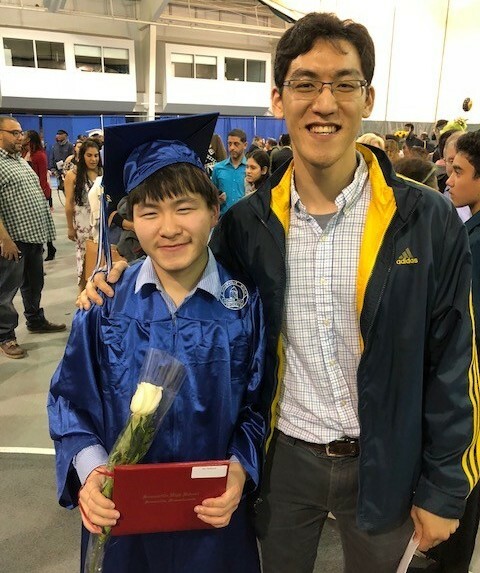 While we celebrate the amazing accomplishments of Enroot students this year, and recognize the many ways immigrants make our community stronger, we are deeply disturbed by what is happening in our country right now. Our government has failed people fleeing danger by enforcing flawed and destructive immigration policies. The Supreme Court decision on the Muslim ban was profoundly disheartening. In many ways our government’s policies and actions fail to recognize the humanity in immigrants. I write to you today in opposition of these hurtful, xenophobic and fear-based policies. I am saddened by the message we’re sending to the world, especially our Muslim brothers and sisters, and the children, women and men fleeing danger in their greatest time of need. This is not who we are. In response to this moment, I urge you to continue finding new ways to support your immigrant neighbors. Lend a hand and a smile. Check in on them more often as they forge ahead and work to protect their families. Make sure they know they are still welcome here. Please also lend your voice to the wider policy debate. Call and write to your elected officials to let them know how you feel about the way our country is responding to this moment. If you’re in the Boston area, join my family and thousands of others at the big rally tomorrow at Boston City Hall. Thank you for your steadfast support of Enroot and for doing anything you can to stand with immigrant families, especially during this time. 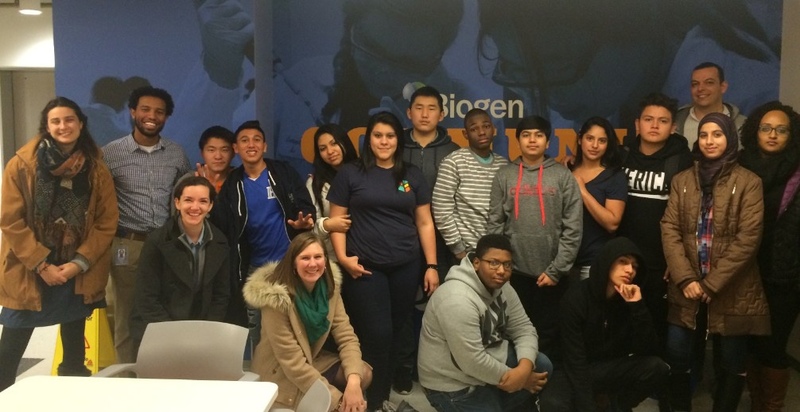 Biogen Foundation announced Enroot as one of 6 key partners of the $10 million STAR Initiative to drive the development of local STEM (Science, Technology, Engineering, and Math) ecosystems in Cambridge and Somerville. The 4-year $500,000 investment represents an exciting opportunity for accelerated growth and program improvement. STAR (which stands for Science, Teacher support, Access, and Readiness) is intended to strengthen and support the educational landscapes in these cities by increasing access to STEM resources and opportunities for students most underrepresented in STEM college or career pathways. Thanks to all who joined us for the Cambridge and Somerville Celebration at Google and at Center for Arts at the Armory! We had a great time celebrating with students and families, and appreciating their hard work during the school year. 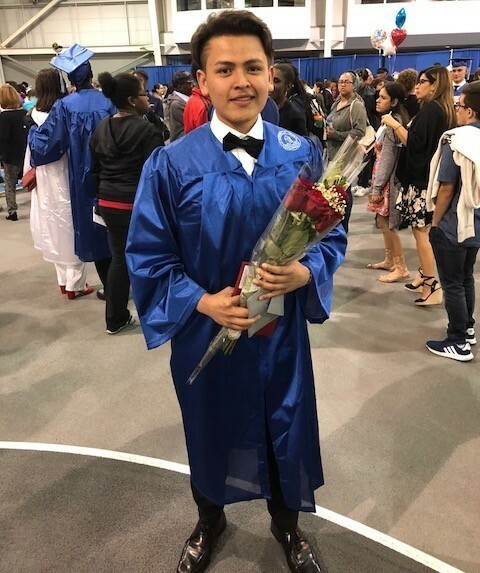 Special thanks to our students, alumni, and community members who contributed to the touching speeches and fantastic dances that made the evening so memorable. We appreciate our sponsors for making the event possible: Google, Biogen, William Blair, Cambridge Trust, John Moriarty & Associates, Rockland Trust, MIT, and Eastern Bank. 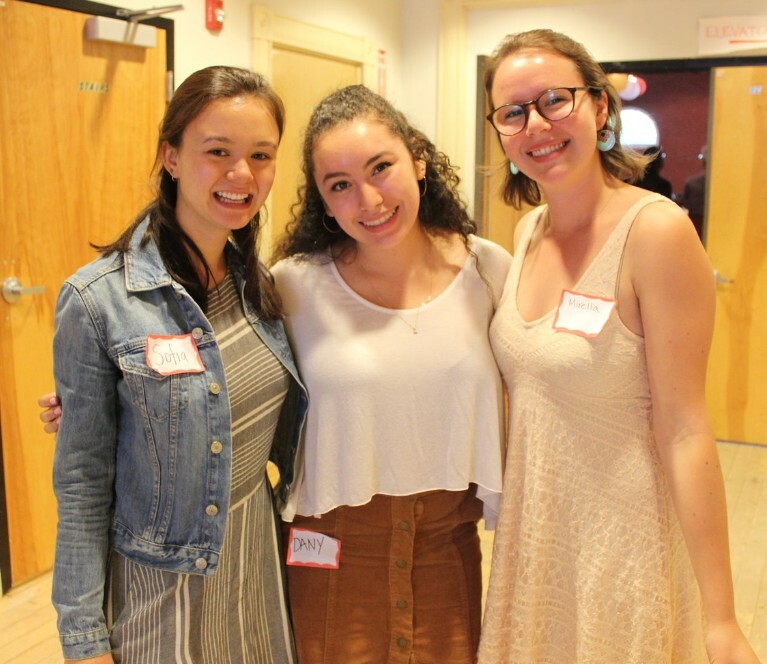 For more pictures, check out our Facebook page for pictures of the Cambridge and Somerville events. 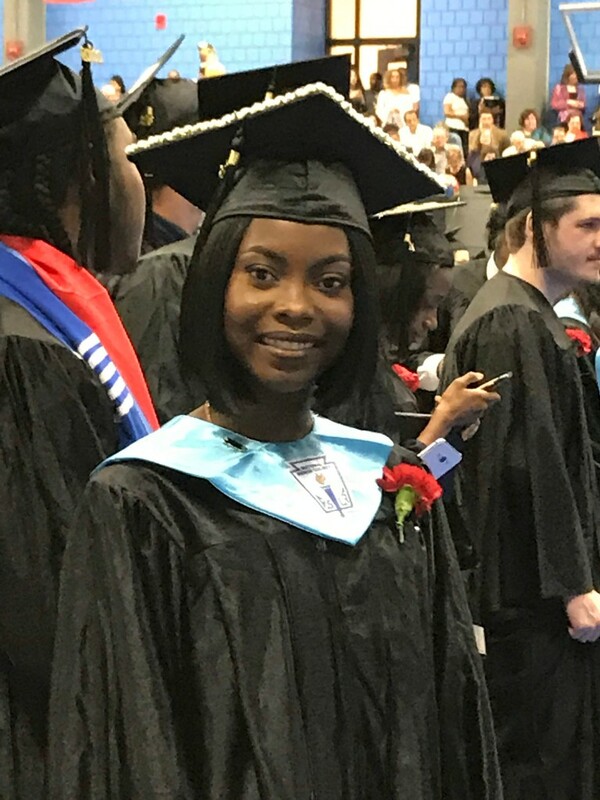 Sending a big congratulations to all the Class of 2018 graduates! 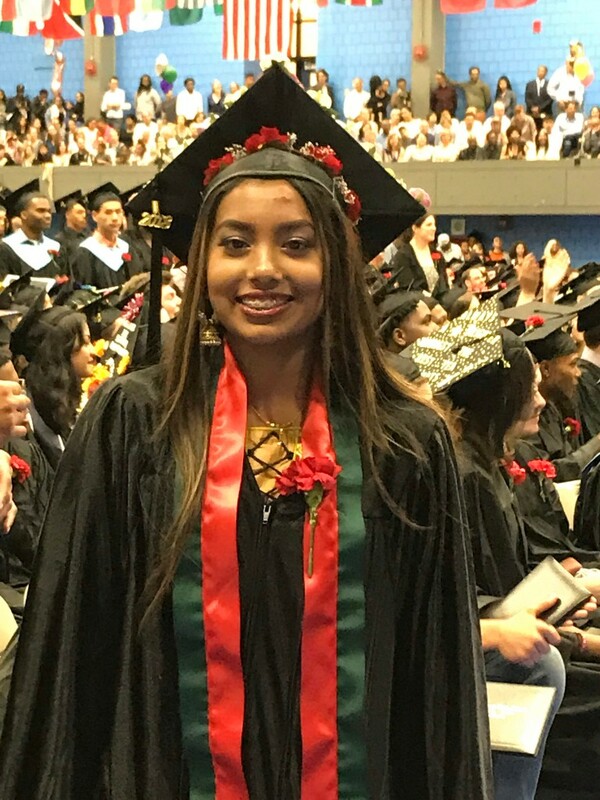 We were also thrilled that Enroot Cambridge Senior, Nidjee, was selected as a Cambridge Super Senior. She was selected for embodying "opportunity," one of CRLS's core values. 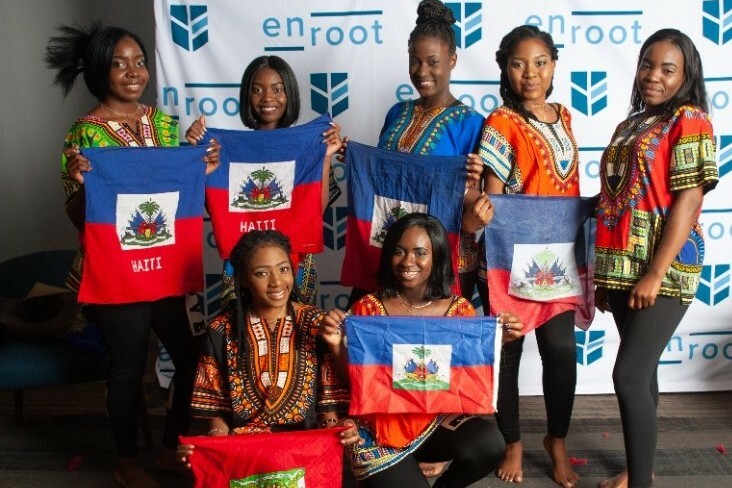 Sofia, Daniela and Mirella will be supporting Enroot on a variety of projects this summer, from volunteer recruitment and marketing to curriculum development. We are so excited to have them join our team. Read more about them here. 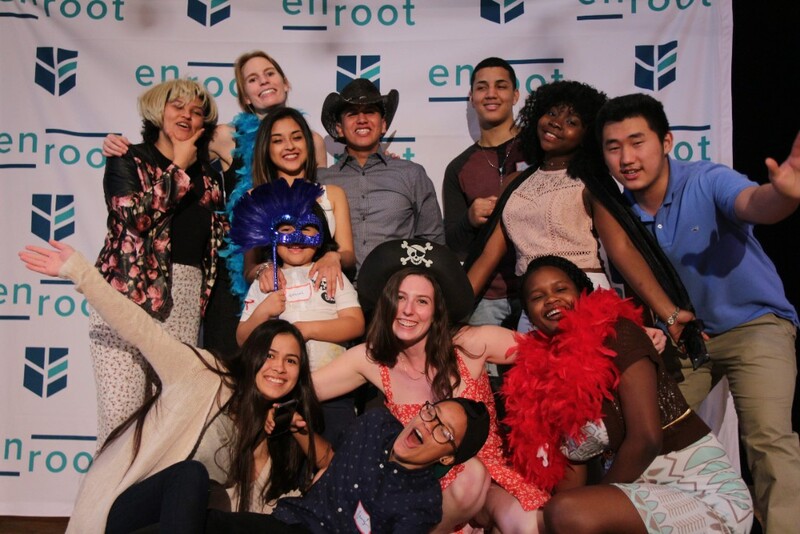 Enroot is a nonprofit dedicated to empowering immigrant youth to achieve academic, career, and personal success through inspiring out-of-school experiences.